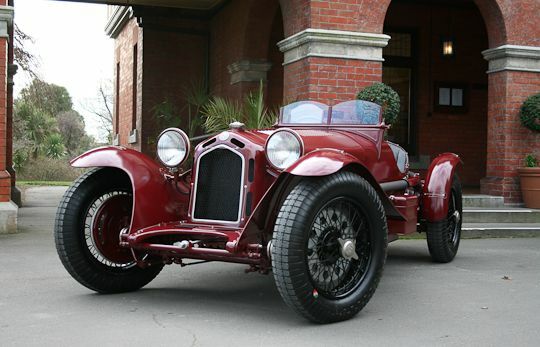 Ever wanted one of those too expensive pre war Alfa Romeo’s? 1930’s wind in the hair fun but for most of us, ruination if you bend it? 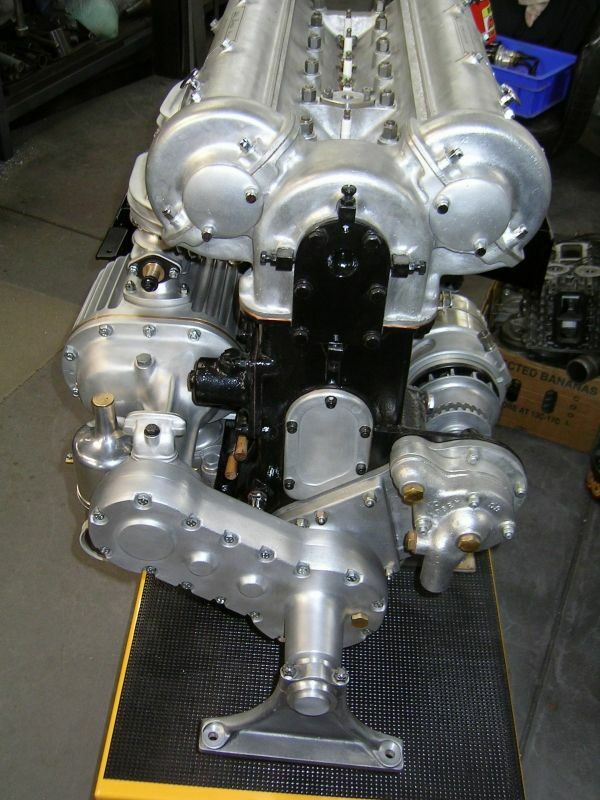 This man decided to build an exact replica using EBay, Alfa web sites and Prewarcar.com. Four years later, it’s nearing completion and according to the builder, it cost about 60% of the cost of an “off the shelf copy”, but its fitted with a real pre war alfa engine and many original parts. And it looks like it will receive FAA papers when completed. You can follow the entire build here on Pininterest.